There are many foods named after places in the United States. 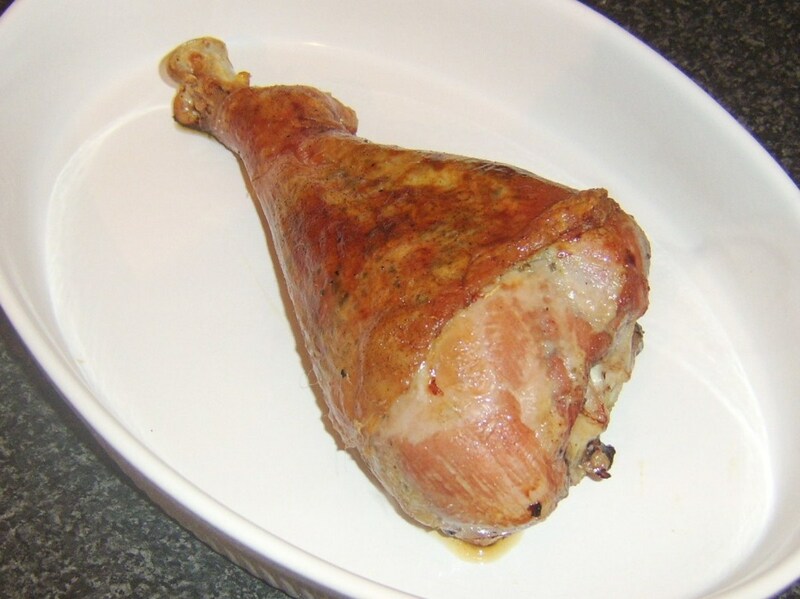 However, a lot of people just eat the foods without giving a second thought about its name or the origin of its name. Let's change that by looking through this list below and see which foods were named after places in the United States. Baked Alaska did not get started in Alaska despite its name. One claim is that the dessert got its name from chef Antoine Alciatore who named the dessert at Antoine's, his restaurant in New Orleans, Louisiana in 1867. This was done in honor of the Alaska Purchase. Another claim is that chef Charles Ranhofer named the dessert at Delmonico's Restaurant in New York City in 1894 for the same reason. Both claims have the same reason even though the restaurants are hundreds of miles and years apart. However, the recipe is the same. 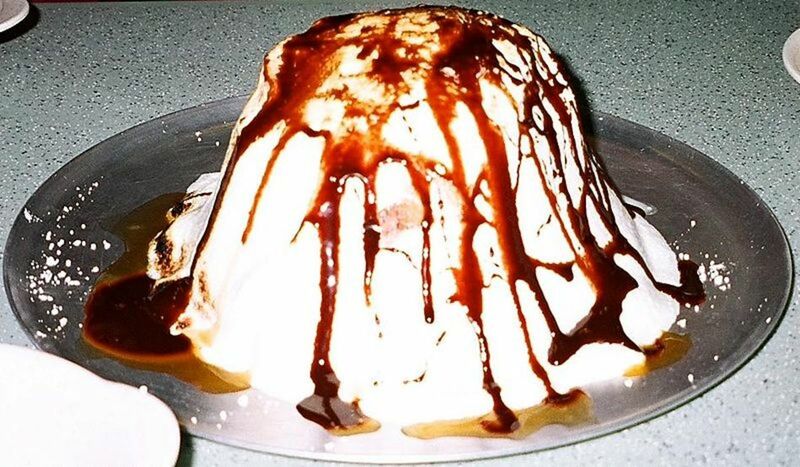 Baked Alaska consists of ice cream and cake topped with brown meringue as seen in the photo below. First of all, a Boston cream pie is not a pie. It is called a pie because cakes and pies used to be cooked in the same pans. 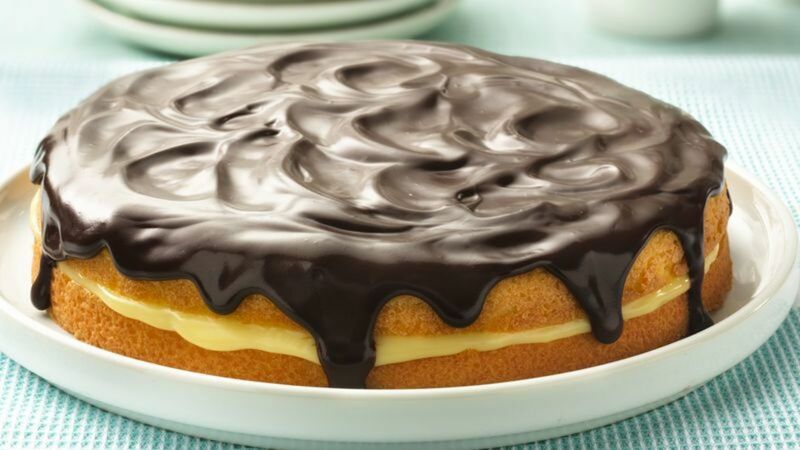 It is a yellow butter cake that is filled with custard or cream and topped with chocolate glaze as seen in the photo below. Unlike Baked Alaska, the Boston Cream Pie did originate in the city that bears its name. Chef M. Sanzian invented the dessert in 1965 at the Parker House Hotel which is now the Omni Park House that still serves the dessert from the kitchen where it was invented. It became the official dessert of Massachusetts on December 12, 1996. 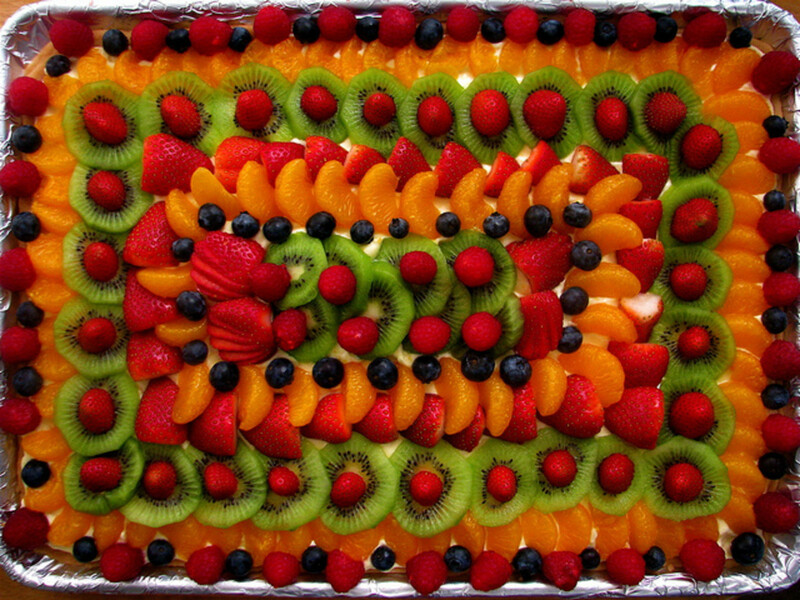 Now doesn't this look like a cake instead of a pie? Buffalo wings do not come from a buffalo. 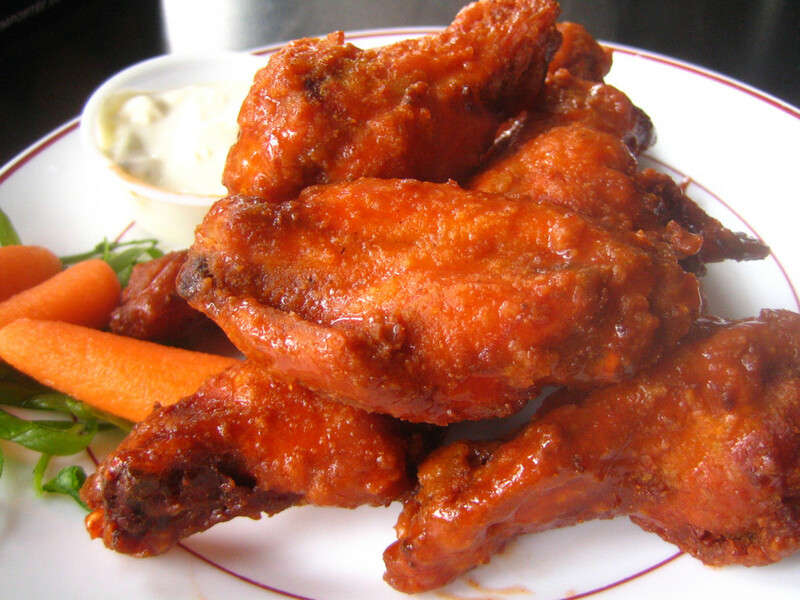 The deep-fried chicken wings are delicious appetizers from Buffalo, New York. Teressa Bellissimo, owner of Anchor Bar has been credited with inventing the dish in 1964. The popular appetizer and bar food is typically soaked in vinegar and cayenne pepper hot sauce and served with celery sticks and blue cheese or ranch dressing. Ichiro Mashita, a Japanese chef working in one of Los Angeles’ first sushi restaurants created the California roll. Mashita changed a traditional roll into something that Californians loves. The roll’s popularity quickly caught on. Today, it would be difficult to find a sushi bar or supermarket that doesn’t sell the California roll. Coney Island hot dogs became popular in Coney Island, New York. 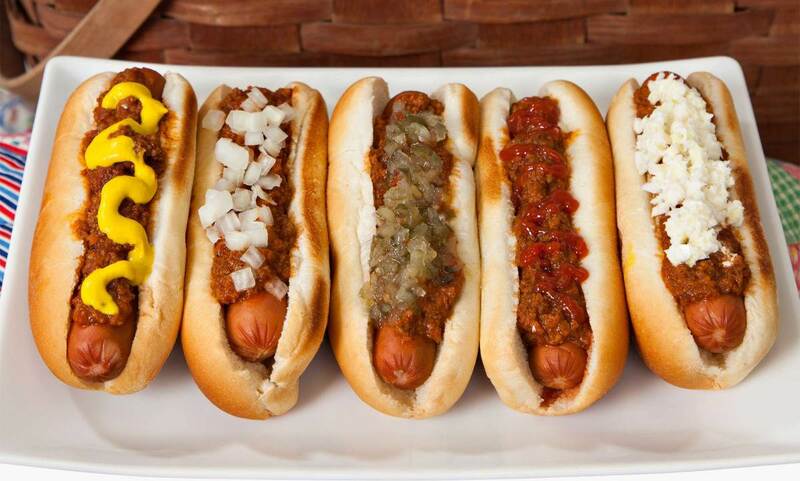 They are hot dogs in buns topped with a savory meat sauce and other toppings. The disadvantage of eating a Coney Island hot dog is that they are plentiful in New York but not in other states. Once you have eaten a Coney Island hot dog, every other hot dog doesn't seem to measure up. The snack used to be Fig Newtons. Since 2012, the "Fig" has been dropped from the product name, and now they are called just Newtons. The product was named after the city of Newton, Massachusetts. Nabisco makes several varieties of the Newton. Besides the original fig filling, the product includes apple cinnamon, strawberry, raspberry, and mixed berry fillings. The Mississippi Mud Pie gets its name from the Big Muddy Mississippi River that it resembles because of the chocolate ingredients. 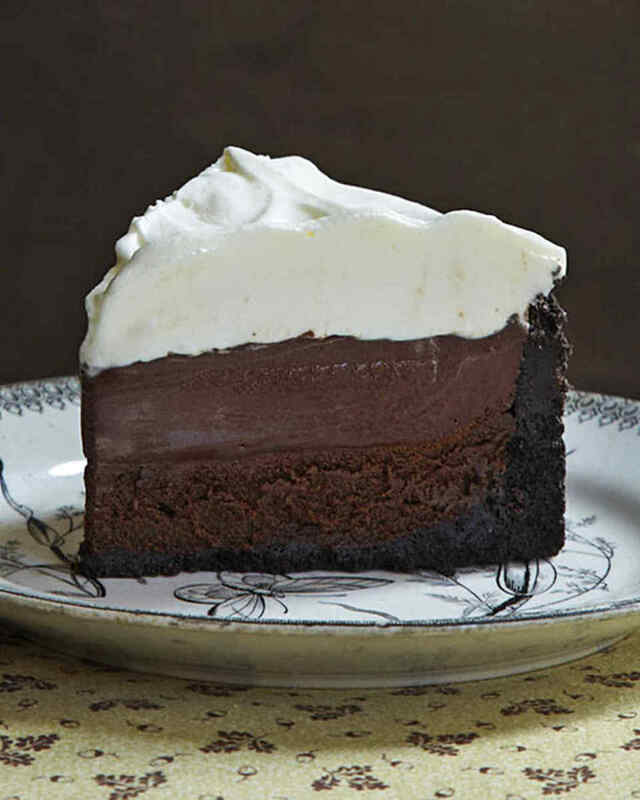 Mississippi mud pie is made of a lot of chocolate. It has a chocolate sauce on top of a chocolate crust. 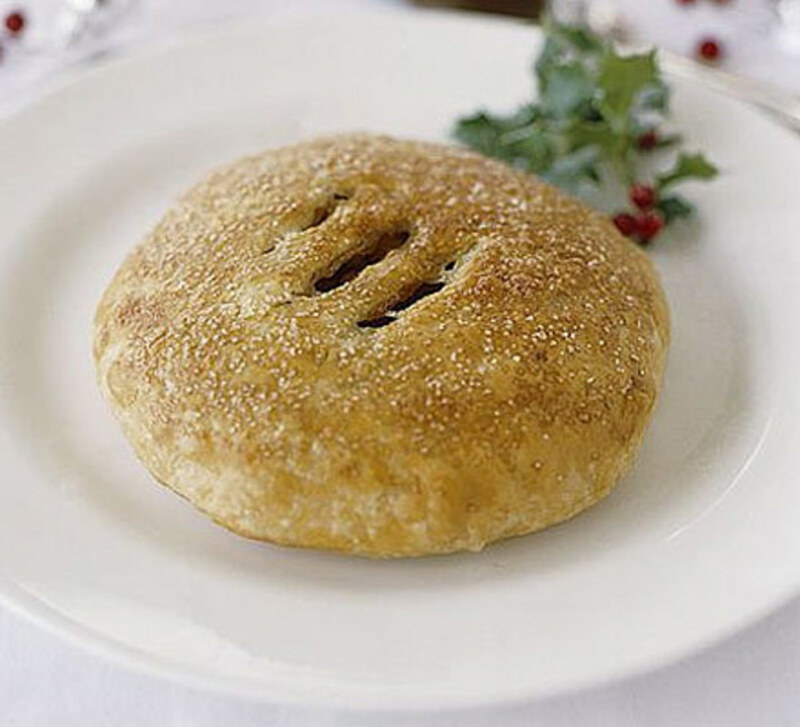 The pie is usually served with ice cream. The dessert might have been first designed by cooks after World War II because they could get the simple ingredients from at any supermarket. Besides, the pie did not require any special cooking tools to make. 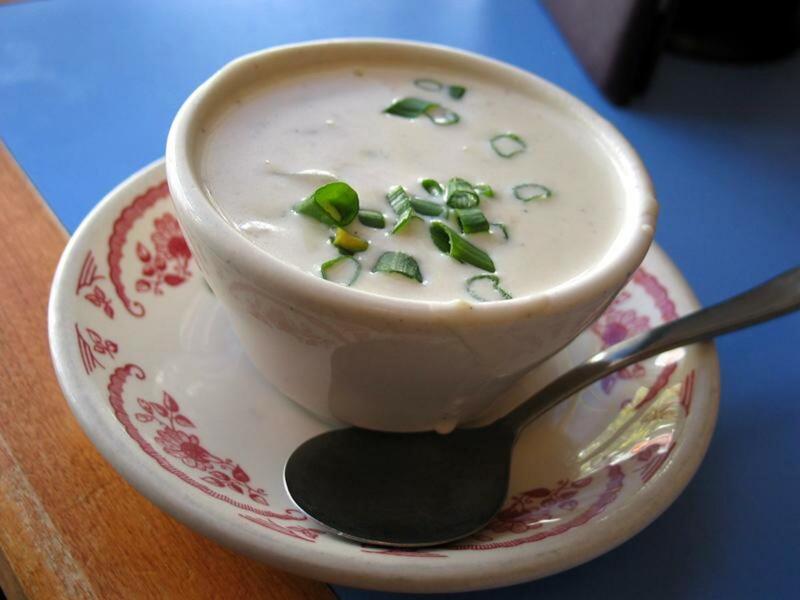 The most popular clam chowders in cans in the grocery stores are New England Clam Chowder and Manhattan Clam Chowder even though many East Coast states have clam chowder that bears the city or state name. A quick way to distinguish New England Clam Chowder from Manhattan Clam Chowder and the others is to know that New England is thicker and creamier than the others. It has potatoes and milk which makes it white in color. Manhattan clam chowder has red broth because of the ripe tomatoes used to make it. Cities and states with a clam chowder are listed below. There are many different types of cheesecakes around the world. However, New York holds the bragging rights that their variety is the best. 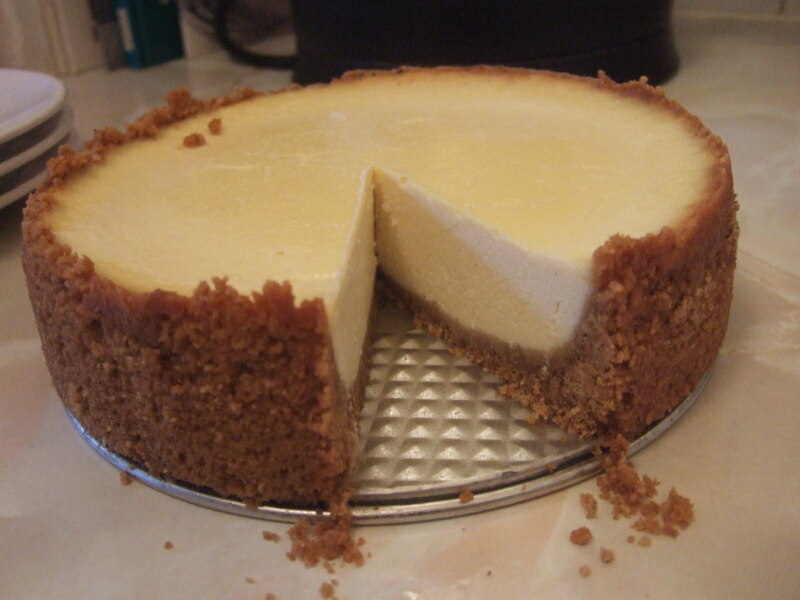 The New York-style cheesecake includes cream cheese or sour cream on a crushed cookie or graham cracker crust. One way to distinguish New York cheesecake from other varieties is that a true New York style is that is never topped while other varieties are topped with chocolate, fruit or something else. The classic New York cheesecake is served as is. Delmonico's Restaurant in New York City in 1827 offered a cut from the short loin called a Delmonico steak. 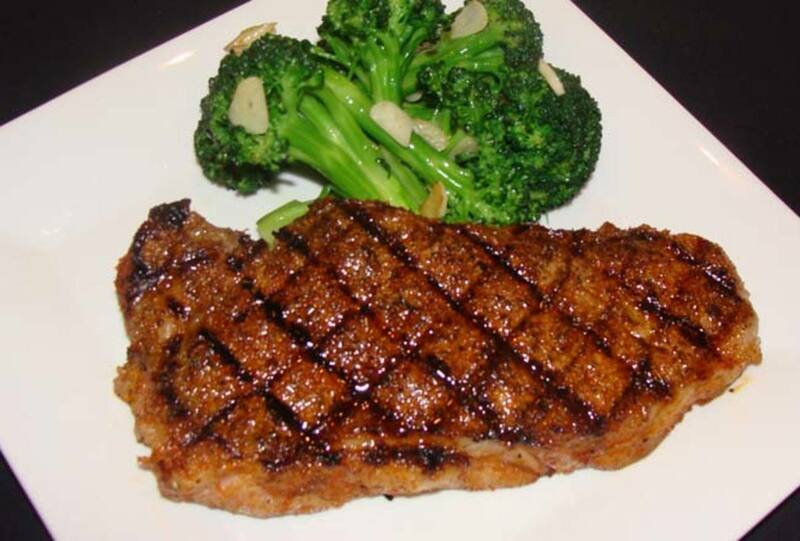 It is often referred to as a New York strip steak. 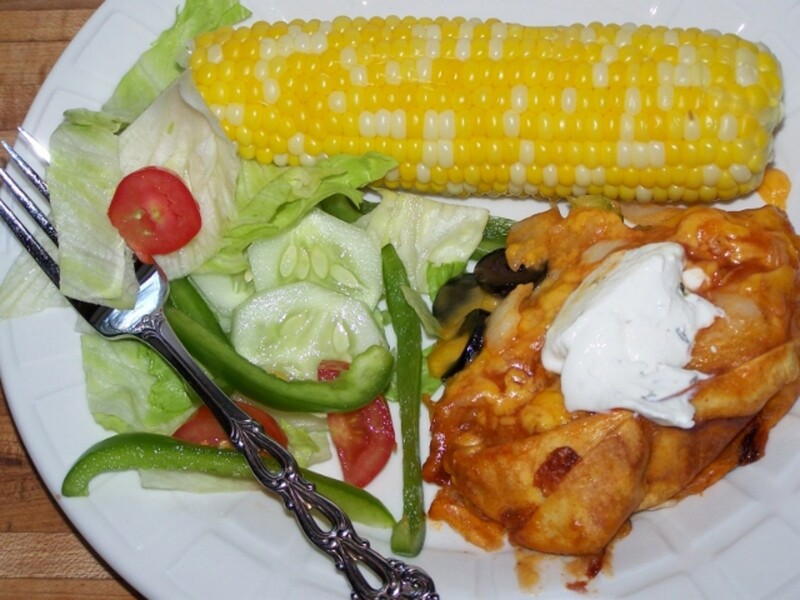 It is one of the restaurants signature dishes. Philadelphia is the city associated with the mass production of cream cheese by William Lawrence in 1877. 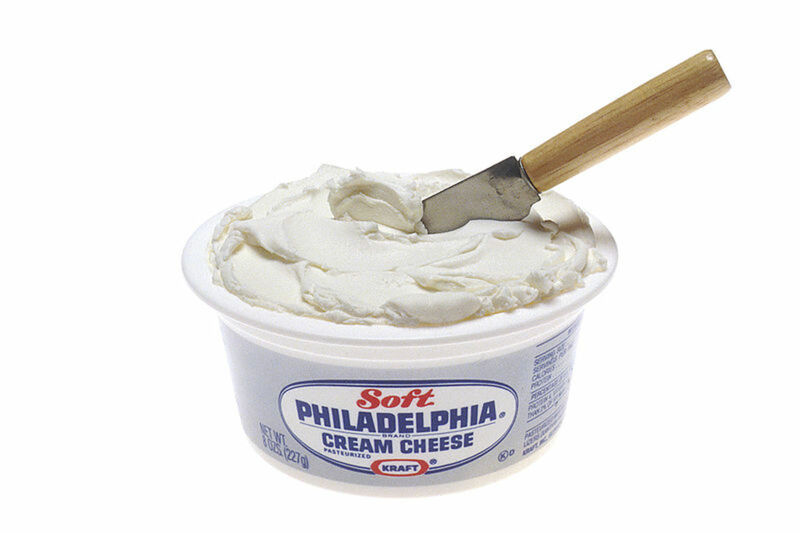 Today, Philadelphia Cream Cheese is sold around the world and comes in more than 20 different varieties. The product is a soft, mild-tasting fresh cheese made from milk and cream. It is easily spread on bagels, bread, or crackers for a good breakfast treat. It can be used in salads and as a dip for potato chips. A Philadelphia cheesesteak is also known by other names such as Philly cheesesteak, cheesesteak sandwich, cheese steak, or steak and cheese. It is a sandwich made from thinly sliced pieces of beefsteak and melted cheese on a long hoagie roll. 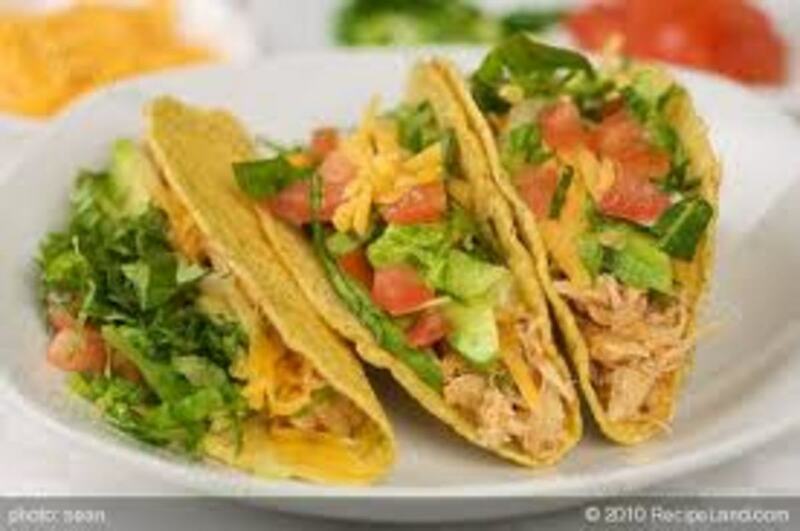 It is a popular fast food with its roots in Philadelphia, Pennsylvania. 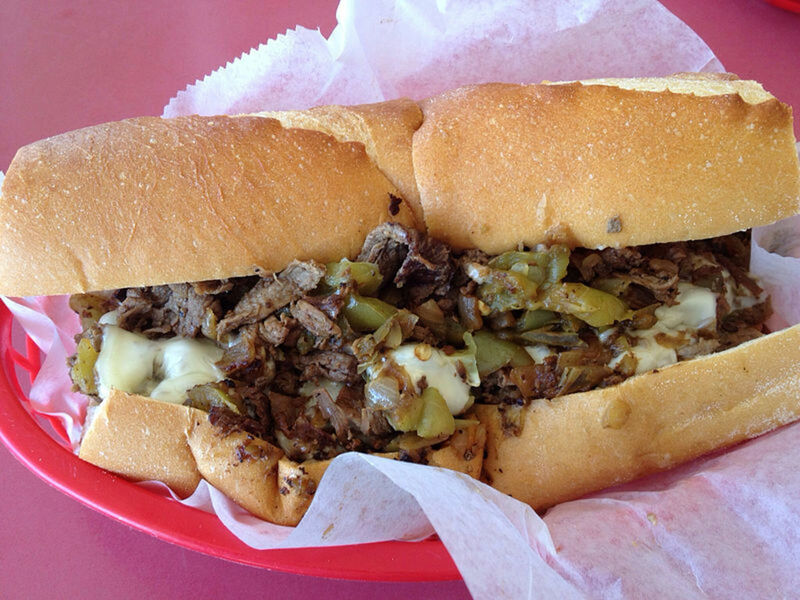 Cheesesteaks are popular in Philadelphia and are sold at restaurants around the country and are referred to as Philly cheesesteaks. 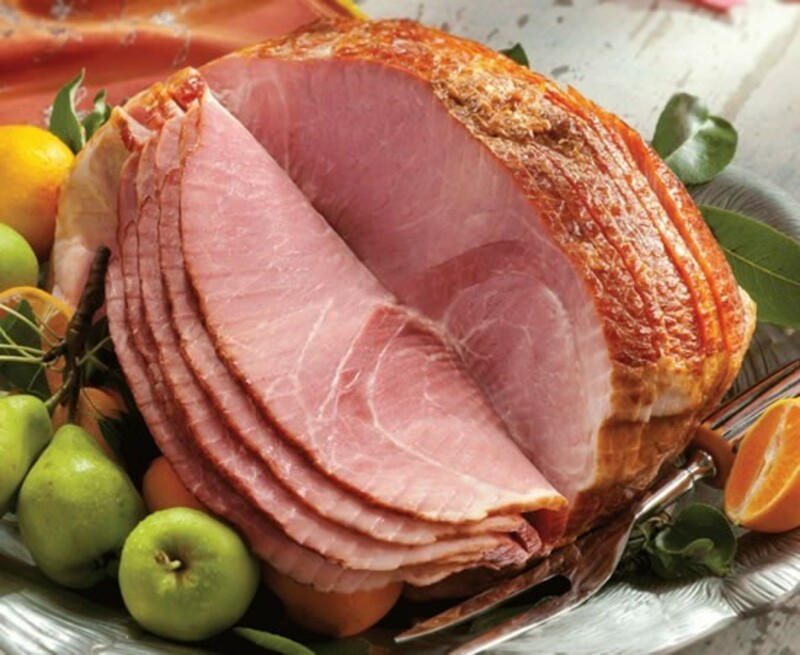 Smithfield ham is a specific form of country ham finish-cured in the town of Smithfield in Isle of Wight County in the Hampton Roads region of the state of Virginia. 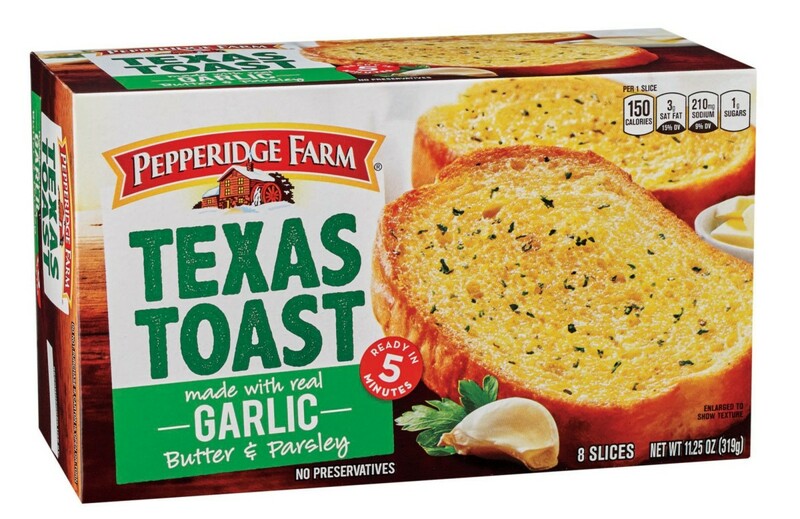 Texas toast was originated in Texas. The claim is that is was created in the early 1920s at the Kirbys Pig Stand restaurant chain in Oak Cliff, a neighborhood of Dallas, Texas. Texas toast is different from other toast because it is thicker. The toast is sold frozen with garlic or cheese. A Vidalia onion is a sweet onion named because they are grown in Vidalia, Georgia. There are different varieties are unusually sweet because of the low amount of sulfur in the soil where they are grown. Since 1990, the Vidalia onion has been Georgia's official state vegetable. People might be surprised to learn the origin of the name of some of their favorite foods. Do you know why on certain days you're cool and calm and other days you feel nervous and jittery? Perhaps you should take a look at your diet to find out why your mood changes if there is no medical or emotional reason for your mood swings. Best Clam Chowder Recipe - EASY! Thanks so much, MomsTreasureChest, for reading and taking the quiz. I have begun to follow you so I can read some of your articles. I see you write a lot about foods. Interesting article, thanks for sharing. I scored 100 percent on your quiz. Yes, indeed! Dora Isaac Weither, did you know the origin of some of the foods? Very interesting! I imagine that the people whose names are associated with some of these items feel (or felt) honored for having their food legacies live on.